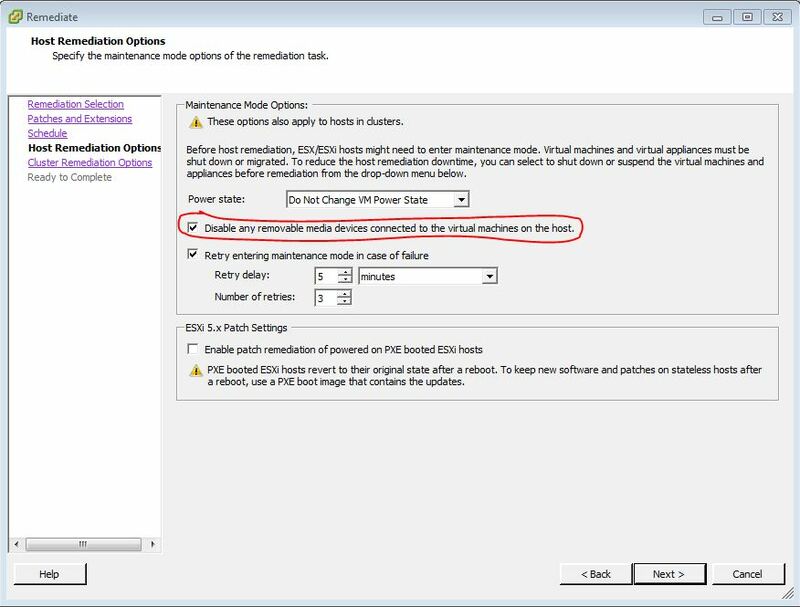 Ironically and despite its reference in the release notes, the VMware Product Interoperability Matrix has yet to be updated to include 5.0U1b for reference, so the official impact of an upgrade is as-yet unknown. 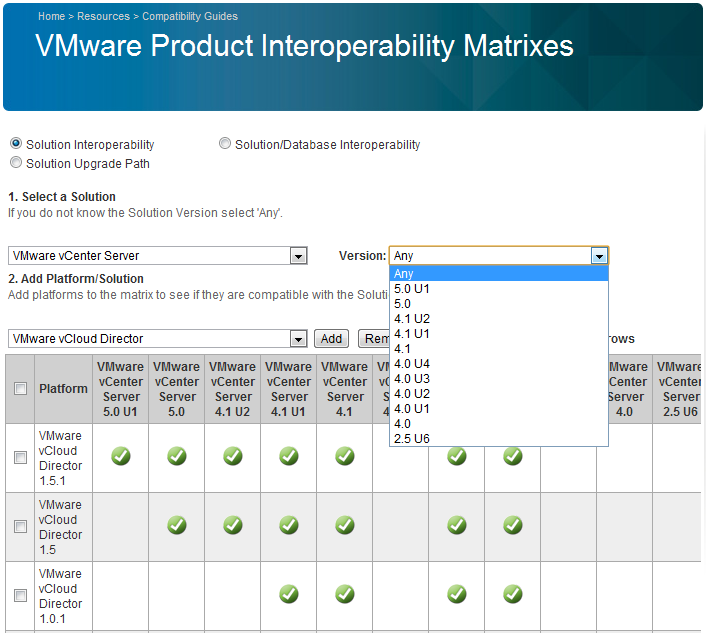 VMware Product Interoperability Matrix not updated at time of vCenter 5U1b release. 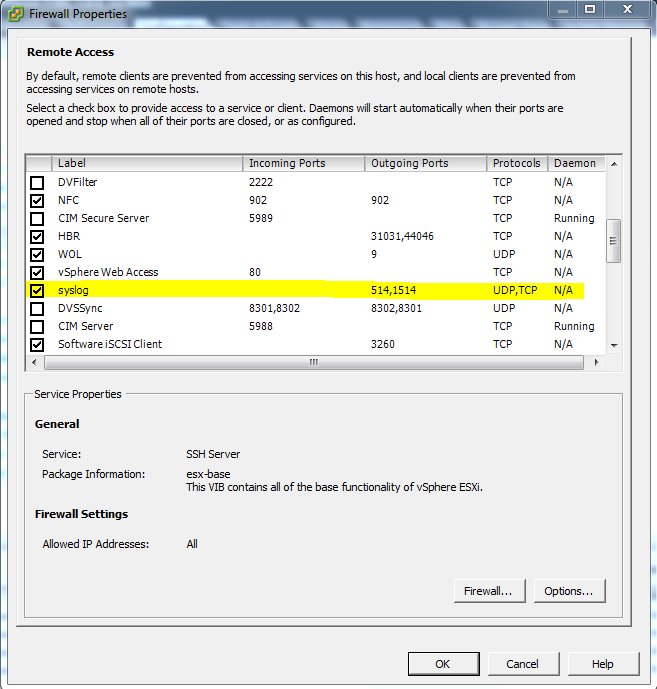 Create a new virtual disk with size 20GB and attach it to the vCenter Server Appliance. At the command line, type, “echo “- – -” > /sys/class/scsi_host/host0/scan”. Type, “parted -s /dev/sdc mklabel msdos”. Type, “parted -s /dev/sdc mkpartfs primary ext2 0 22G”. 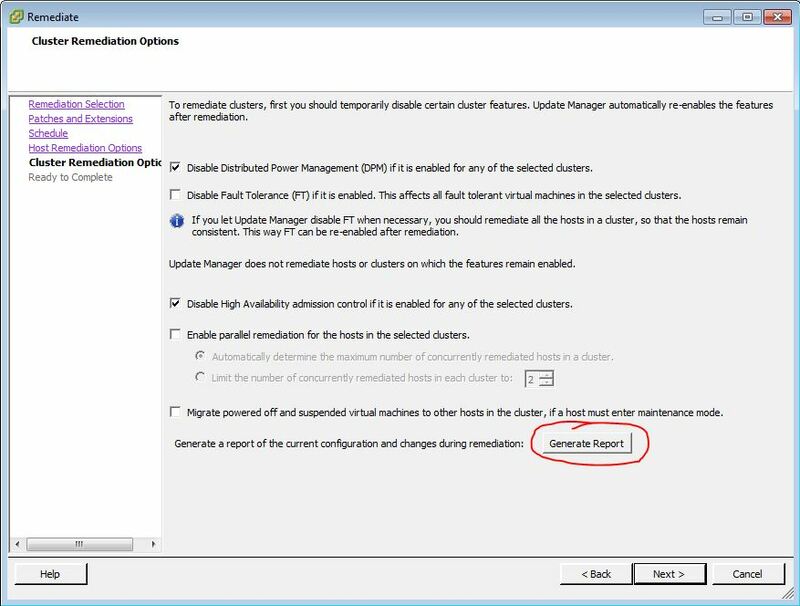 You can remove the new disk after the update process finishes successfully and the vCenter Server Appliance is shut down. 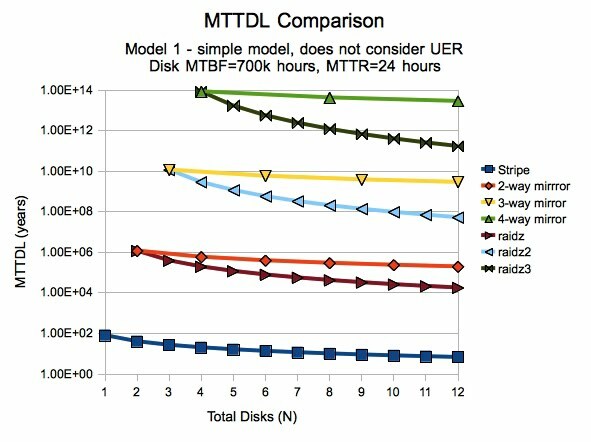 SOLORI’s Take: Until the interop matrix is updated, it’s hard to know what you’re getting into with the update (Update: as you can see from Joshua Andrews’ post on SOS tech), but the inclusion of vPostgres – VMware’s vFabric deployment of PostgreSQL 9.1.x – makes taking a look at the “crippled” appliance version a bit more tantalizing. Hopefully, the next release will “unshackle” the vCenter Appliance beyond the 5/50 limitations – certainly vPostgres is up to the task of managing many, many more hosts and VMs (vCD anyone?) Cheers, VMware!